WNC Homes & Real Estate is updated weekly and contains over 250+ listings, in our Gallery of Homes section, plus our advertisers pages featuring many other homes and land for sale. 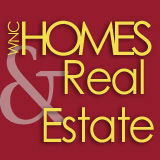 WNC Homes & Real Estate showcases real estate available for sale in Asheville, NC and Buncombe County as well as the surrounding counties of Henderson, Madison, Rutherford, Transylvania, Haywood, Mitchell and Yancey. 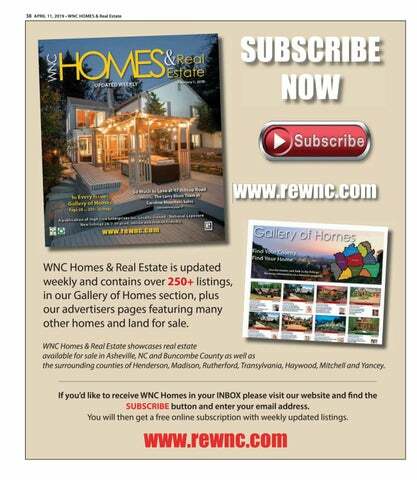 If youâ&#x20AC;&#x2122;d like to receive WNC Homes in your INBOX please visit our website and find the SUBSCRIBE button and enter your email address. 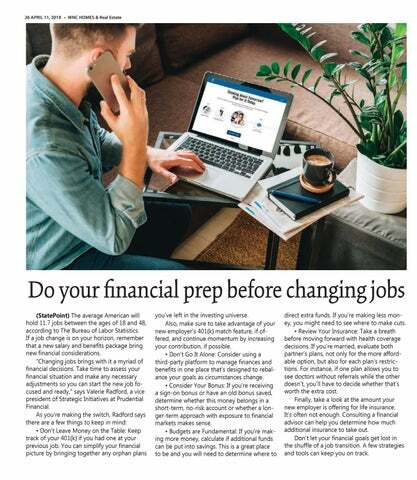 You will then get a free online subscription with weekly updated listings.